a handy convenience. The four machines have 1/3-hp, 1/2-hp, 3/4-hp and 1-hp motors, respectively. The three smaller machines have an adjustable work light, so you can see where you're boring. Left-handed woodworkers will appreciate the quill handle on the 15-in. machine: It can he used on either side. What first impressed me when 1 opened the Trit router package was the kiL's completeness Everything you need is there, including dust collection, fence and template guides. Add the fact that this plunge-based router is one of the few that are easy to adjust in a router table, and this is quite a kit. The Triton MOFOOIKC router, $200. has an unusual design that takes a little getting used to, but the controls work well. Above- and below-thc-base dust collection is included. Both ports connect to a 1-1/2-in. hose and work well at grabbing dust. An oversize baseplate comes with the kit. This works great as an outrigger to prevent the router from tipping. 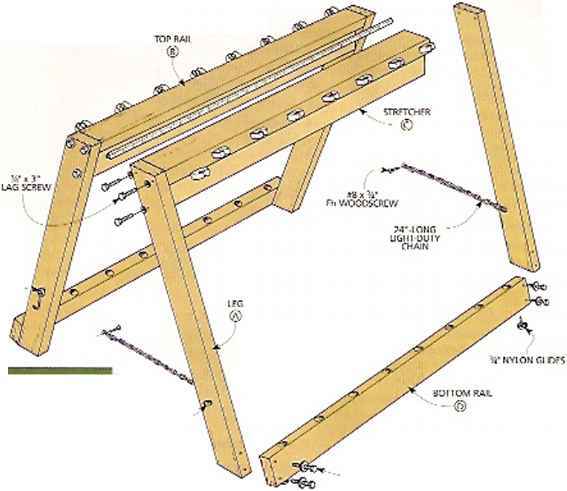 It also accepts the included fence assembly. The baseplate also acts as a circle-cutting jig. In addition to the router, the kit includes both 1 /2-in. and 1/4-in. collets and seven guide bushings. It will also accept Porter-Cable-style guide bushings. If you're in die market for a drill press with the latest dual-laser guides, Craftsman has you covered. Its four new 12-in,, 15-in., 17-in. and 20-in. models include some other cool features as well. Prices range from $190 for the 12-in. benchtop machine to $600 for the 20-in. machine. The laser guide operates like die drill-press laser unit described on page 24; it casts two tines on your work so the intersection always indicates the center. Don't be fooled by its size: Grizzly's new 12-in. 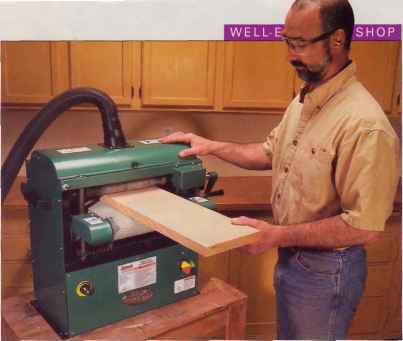 Baby Drum Sander may fit on your benchtop, but it's not a portable tool. It weighs 199 pounds, so it needs a sturdy home. The Baby is powered by a 1-1/2-hp, 18-amp motor and really hogs off wood, especially with an aggressive abrasive 011 the head. A second motor drives its conveyor belt. The conveyor speed can be varied from 0 to 15 feet per minute. Grizzly recommends a 25-amp circuiL for this tool. It cannot be rewired for 220 volts. At $425, this Baby is a labor-saving tool that delivers good performance without contracting your wallet Loo much. (OK, I may have overworked the "baby" angle there.) 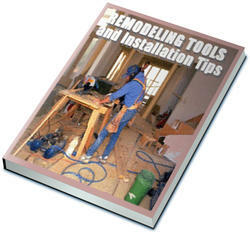 Kidding aside, this is a tool that's worth a look, unless you really enjoy sanding with portable sanders. The sanding drum uses hook-and-Ioop sandpaper. A 50-ft. roll of abrasive, $30, contains eight applications of sandpaper. Although the hook-and-loop attachment does a good job of grabbing the paper, you must also tape the ends to keep them from coming loose. This step is a bit of a pain, compared to prepping other drum sanders with mechanical binders, but the system works.